I am a very big fan of Crab. 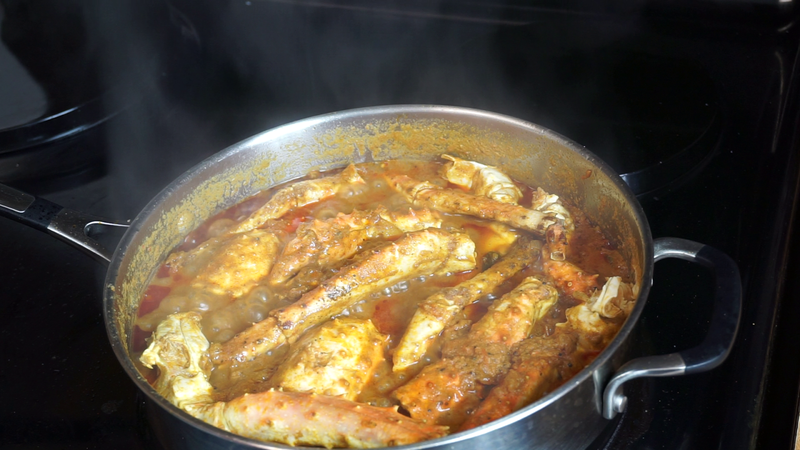 Crabs are my weakness, whenever I am dull or bored my mom makes crab for me no matter how she makes(dry or gravy) I simply love them and will finish in a flash. 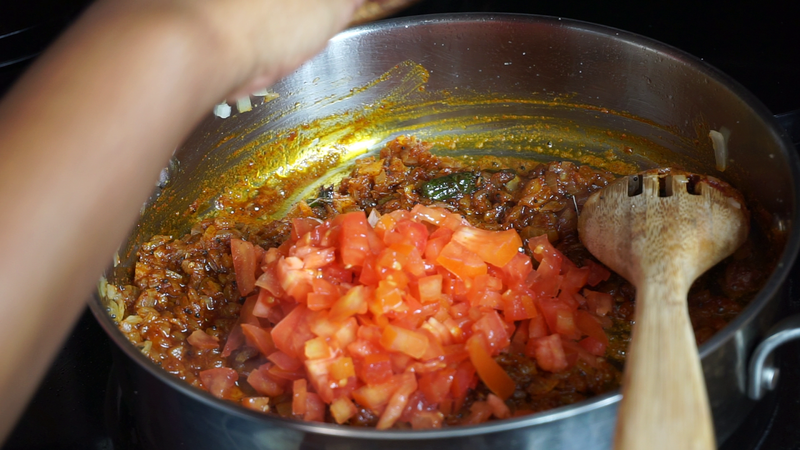 Then I started to try different crab recipes and found this awesome flavorful Chettinad Crab Masala, from that day onwards I make this recipe very often. 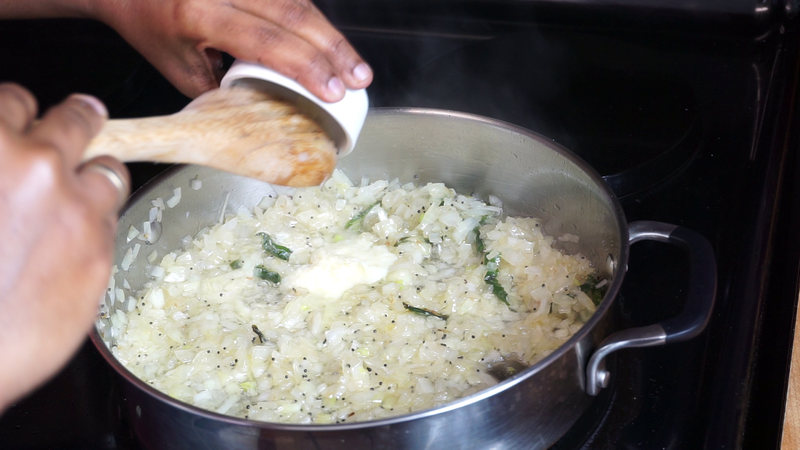 My parents, friends and relatives enjoyed my recipe and gave a very positive feedback. 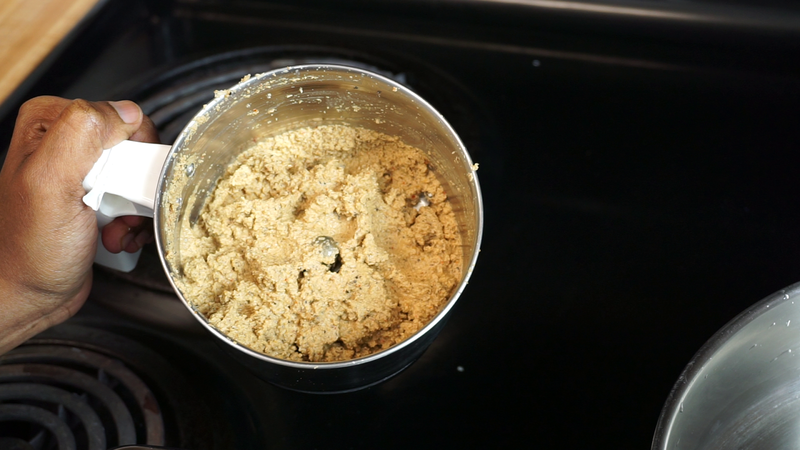 So I wanted to share this recipe with you my dear friends. 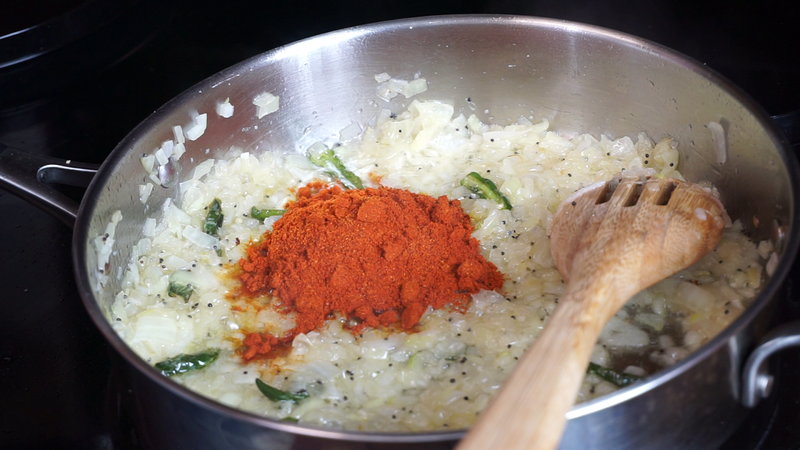 This Chettinad Crab Masala is a treat for seafood lovers. 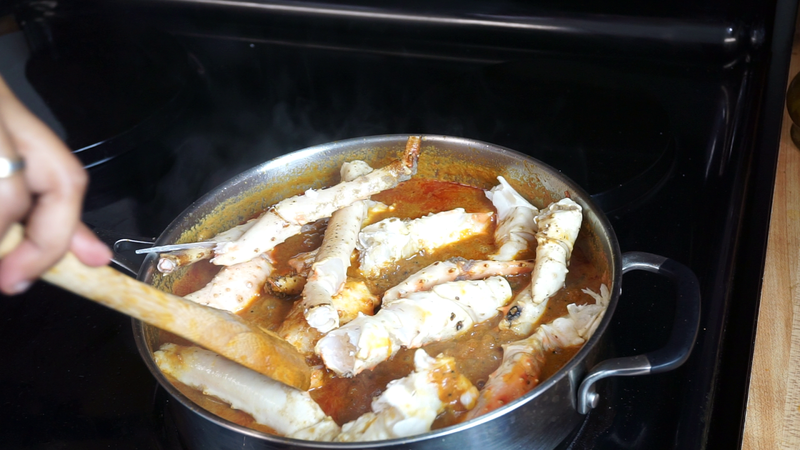 Delicious crab meat cooked in a flavorful gravy. 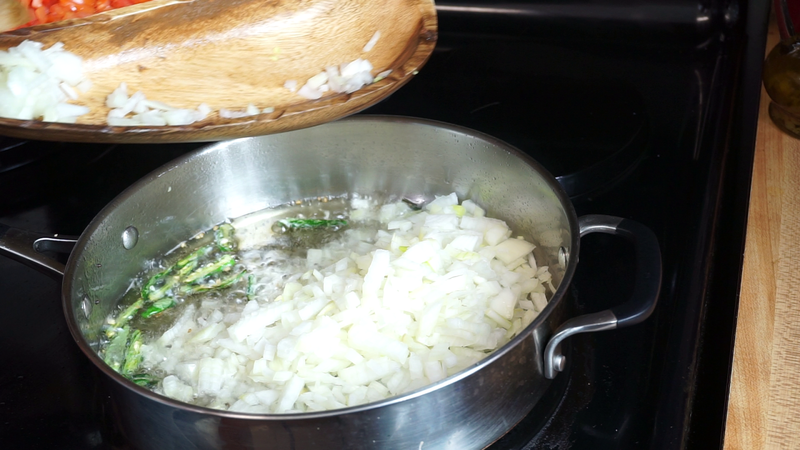 A perfect side dish that goes well with everything and can also be used as a stand-alone appetizer. 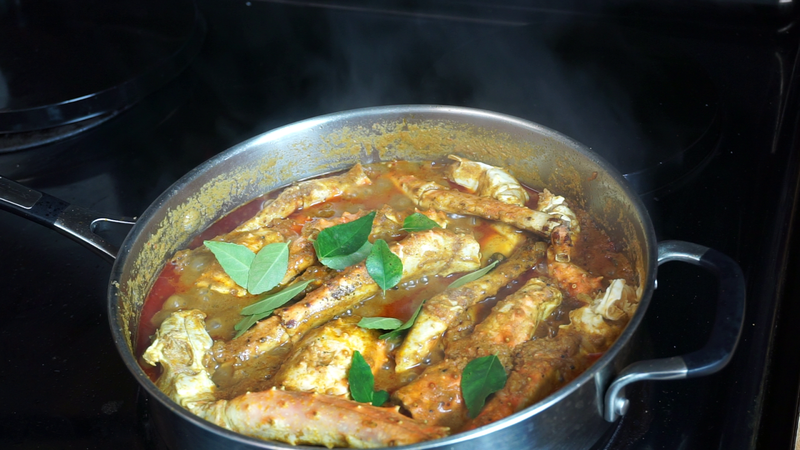 This crab Curry goes well with Chapathis and pooris too…..Lets start the hunting!!!! 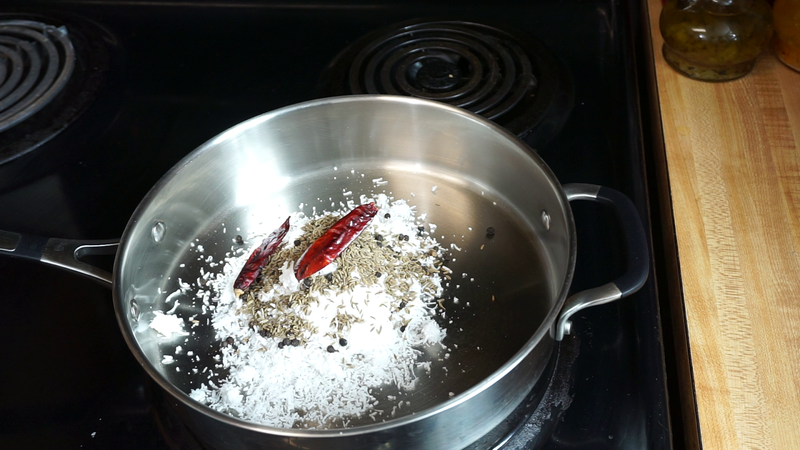 This is a spicy version (you can adjust the spiciness according to your taste) Reduce the chili power to 1 tbsp. 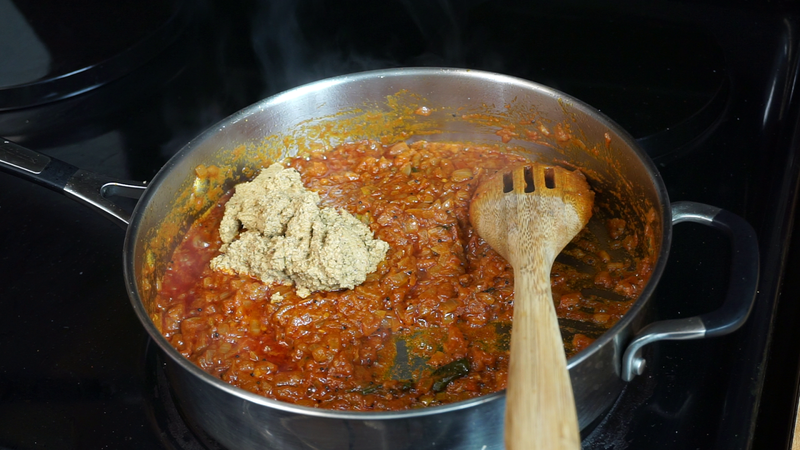 I tried your Chettinad crab masala today, it was yummy. Thanks for sharing the recipe.